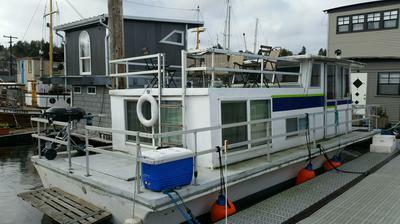 I recently purchased a 30’ 1972 Fiberglass Gibson Houseboat. I’m looking for any and all info in regards to this vessel. Blueprints would be greatly appreciated as well as similar situations of rennovations on older houseboats. Thanks.